This year we are observing Lent as a congregation by reading the daily meditations found in Walter Wangerin’s bookÂ Reliving the Passion. Ashes: it is necessary now to remember death, our own and our Saviour’s. The mirror: it is right to recognize our sin as the cause of death, to see in Christ’s story our sorrier selves and our need of his holy self. The Roadmap: it is expedient to study the Way by which all his disciples must follow him, and to recieve the promise of a personal meeting withÂ Christ on the Way. Preparing for Joy: now we attend to the suffering first, to the cross with sincerest pity and vigilant love, to the dying with deep grief and faithfulÂ care, thus preparing for joy. 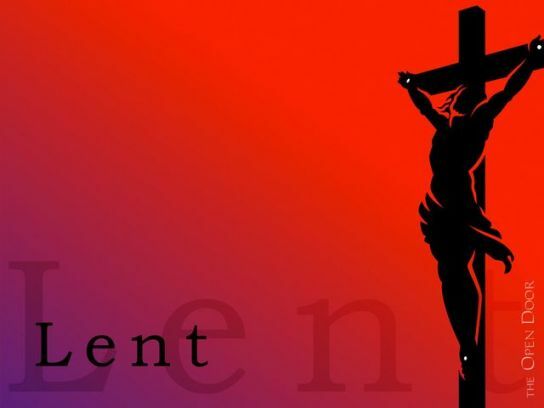 At our next two Southpoint Central gatherings (March 16th and 30th at the Hardy home) we will be focusing on how God is meeting us in our daily readings as we observe this holyÂ LentenÂ season.